Dearly beloved, we are gathered here today to bid a fond farewell to the Canada Savings Bond, the grand dame of Canadian investment vehicles, who met her end at age 71 this week after a lengthy decline. 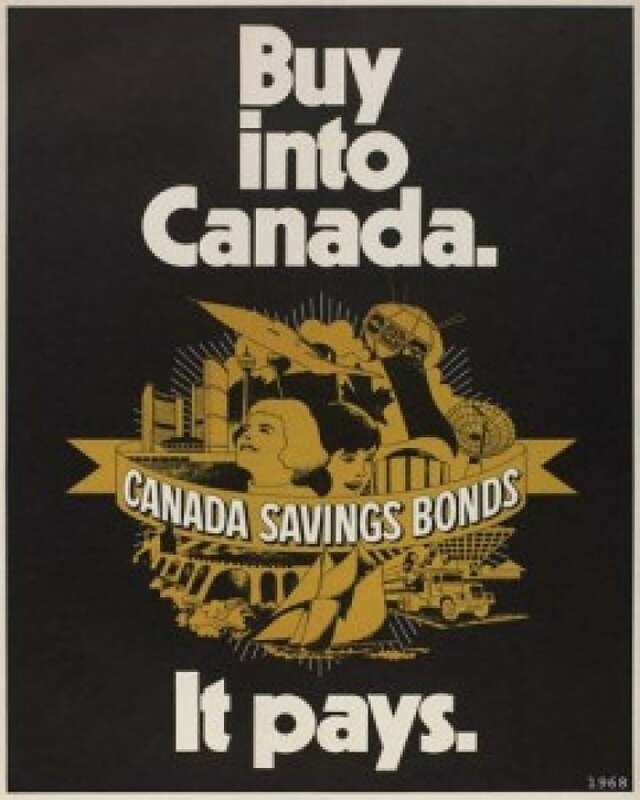 Canada Savings Bonds peaked in 1987, with $55 billion worth of deposits. 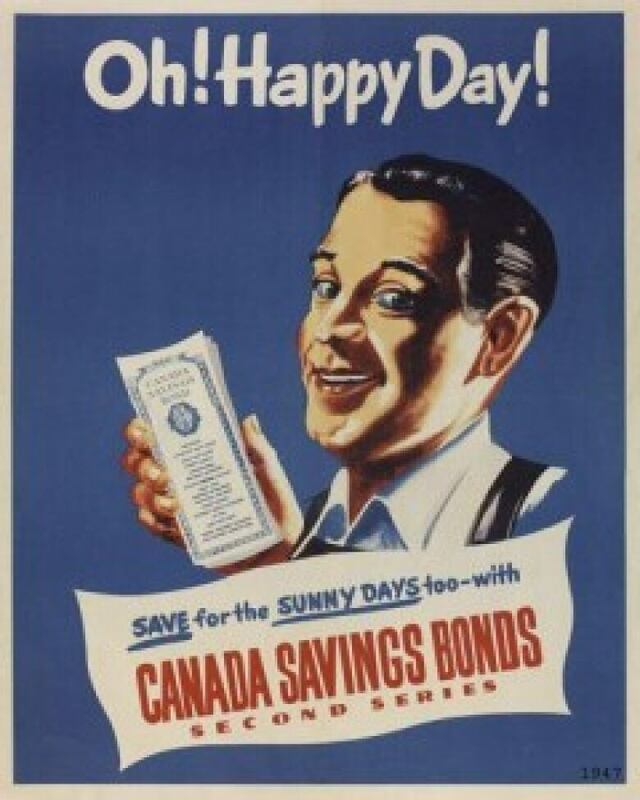 The Canada Savings Bond, a ubiquitous savings vehicle that grew from humble postwar origins into a household name by the 1980s, died this week after a lengthy decline. The official cause of death was no longer being "a cost effective source of funds." The news — announced in Wednesday's federal budget — though somewhat grim, came as something of a relief to market watchers who spent decades watching CSB's rise and fall. Born in 1946 out of a previous program aimed at raising funds to support Canada's war effort, the upstart CSB took Canada by storm and soon became one of the most popular savings vehicles for an entire generation of baby boomers, who grew up watching her memorable — and often spectacular — performances. After her grand debut, CSB quickly found fame as a payroll deduction, with more than 16,000 employers providing an easy and secure way for their employees to participate in the program. She was popular from the start, but the heights she reached in mid-life were truly meteoric. 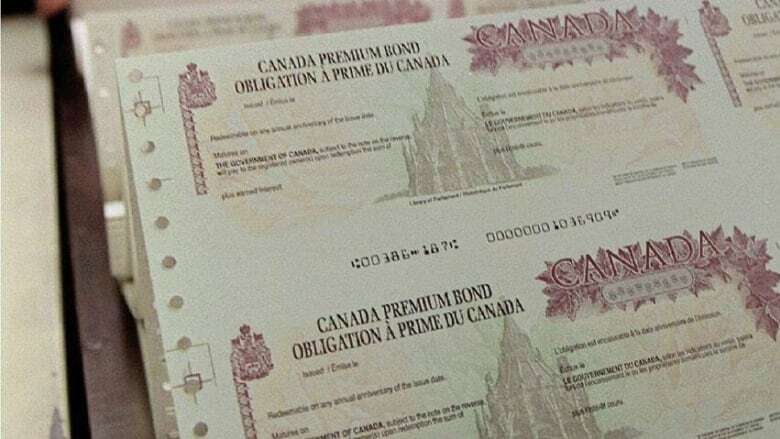 "I have a very clear memory of selling Canada Savings Bonds in 1981 with a 19.5 per cent interest rate," said David Baskin of Baskin Wealth Management in Toronto, a money manager who knew CSB well. "Can you imagine that? It's almost impossible to believe." Against the backdrop of sudden runaway inflation in the 1980s, CSB was a star among investment vehicles. Even removing the wild inflationary days of the early 1980s from the equation, CSB offered risk-free returns in the high single digits for decades. She cranked out small, steady returns of between two and four per cent a year for her first decade or so. By the time she reached adolescence, CSB was firmly in her heyday. But she had even greater ambitions. For an entire generation of Canadians, their first exposure to the world of investing was a CSB that paid high single digits, and sometimes far more. "Back in those days," Baskin recalled, "nobody had mutual funds," and investing "was unknown to the great part of the public." CSB changed all that. Simply by loaning money to the government, she enabled everyday Canadians to save for their financial futures — for the first time ever, really. "They were a staple of a lot of people's financial planning for decades," Baskin said. From precocious ingenue to fast-rising young adult, CSB continued to gain popularity through the 1970s, and by 1976, held almost half of all the government's total marketable outstanding debt. She peaked with a box office draw of $55 billion in 1987. With a yield of nine per cent, it's not hard to see why everyone wanted a piece of her. Despite a flashy ad campaign singing her praises, a swift and sudden decline soon followed. Before Ottawa pulled the plug on Wednesday, there was only about $5.5 billion worth of CSBs left. In the end, it wasn't just one ailment that felled CSB. In the face of online brokerages, she simply couldn't compete with shiny new starlets such as high-interest savings accounts and exchange-traded funds investors can buy and sell on their smartphone. And she'd lost a lot of her former glory. 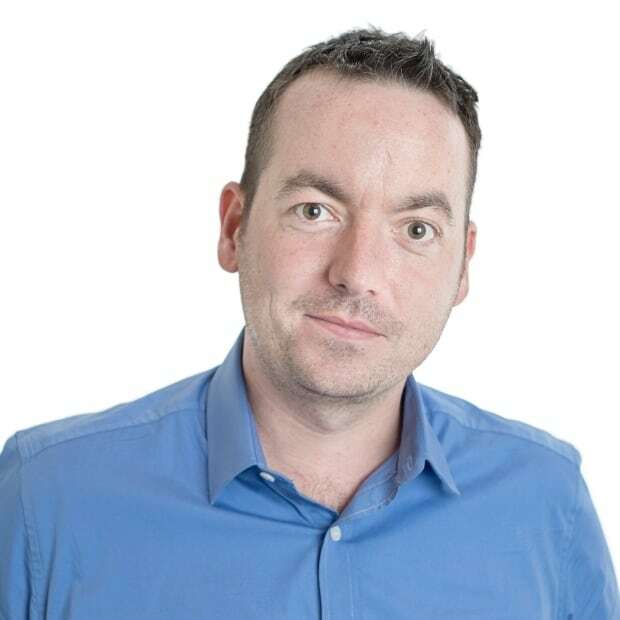 "The interest rate that the government is paying is now so tiny that nobody sees the point anymore," Baskin said of CSB's most-recent offering, which paid out a meagre 0.7 per cent return for 2016. CSB's condition had worsened so significantly in recent years that she cost more to operate than she was worth. Consultancy KPMG reported recently that it costs Ottawa $58 million to offer CSBs every year — a figure that doesn't include interest payments. With recent performances like that, it's not hard to see why Baskin and others are somewhat relieved to see her laid to rest. But not to worry — all outstanding CSBs will still be honoured in full, so those still hiding in safety deposit boxes are worth holding on to. "They're a relic of a bygone era," Baskin said. And just as many fallen stars eventually end in a supernova "these things have a natural life cycle." In lieu of deposits, put your money, literally, anywhere else.